Starting out as a trader can have a steep, and often expensive, learning curve. 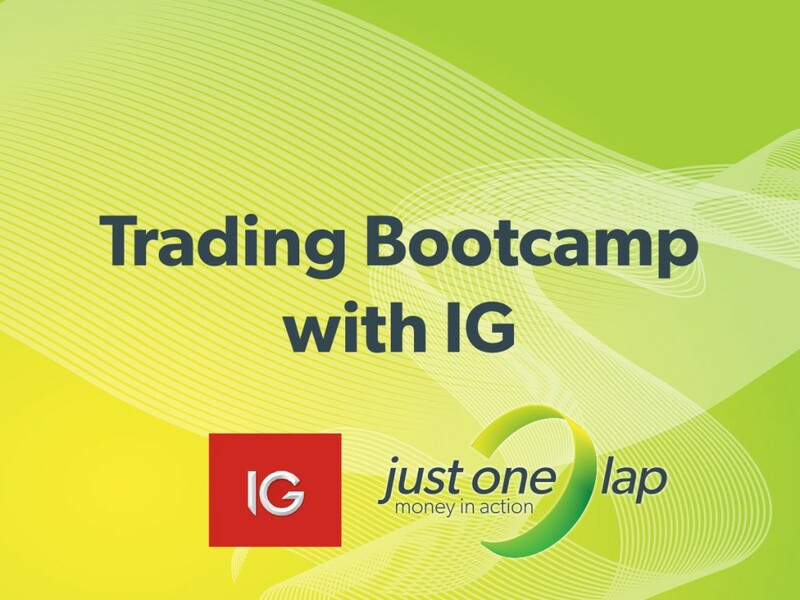 In this series, IG South Africa Just One Lap founder Simon Brown delves into what it takes to start your life as a trader. 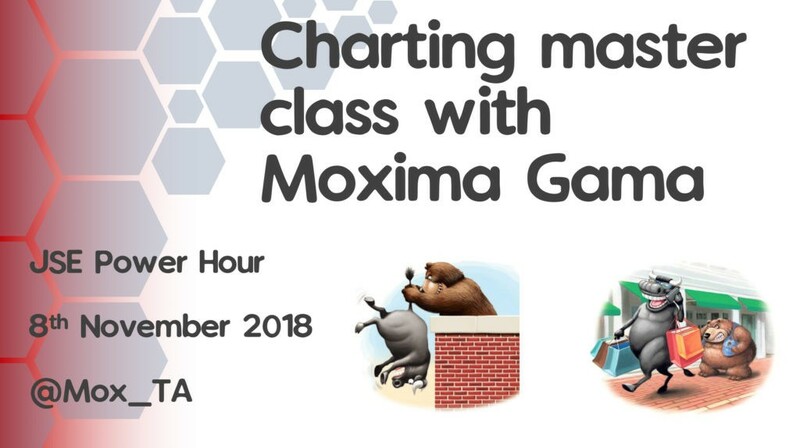 He discusses trading strategies, the importance of discipline and how to ensure that you remain solvent throughout your trading career. This series will continue until July 2016. 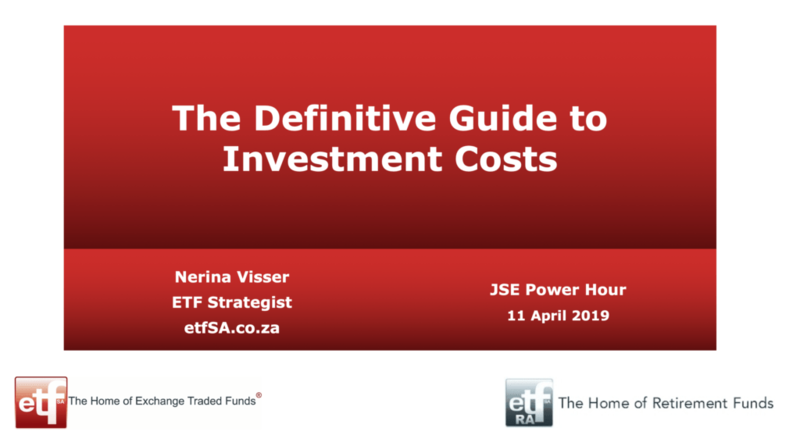 The live seminars are free to attend at the IG offices in Sandton and each presentation is broadcast live to registered users. How do you make sense of the financial markets? How do you interpret the latest financial news? Where do you learn how financial instruments work? How can you learn to invest? 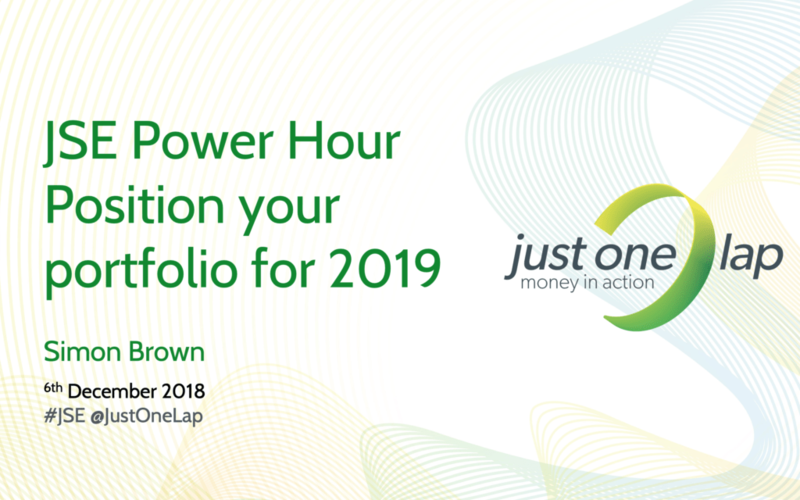 If these questions plague your financial life, the monthly JSE Power Hour is for you. 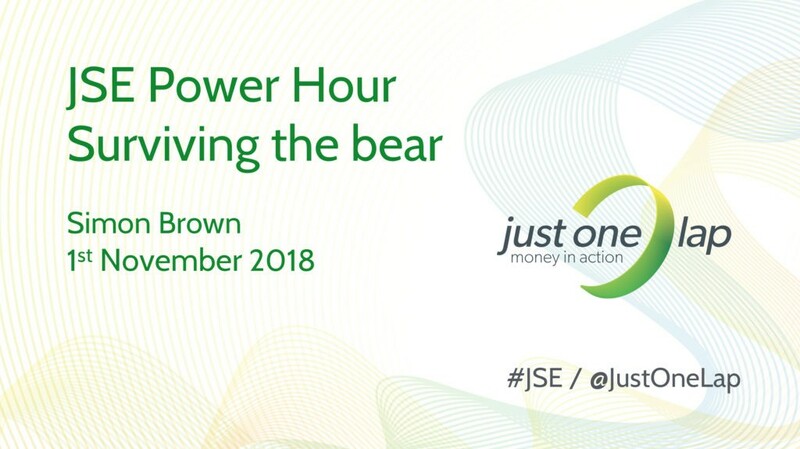 This series, presented by the JSE, hosts South Africa’s foremost financial minds. Each expert addresses the financial issues closest to their heart at a live presentation in Johannesburg, Durban or Cape Town. The event is also broadcast live online. Furthermore, guests get the opportunity to have their most pressing questions answered by financial specialists. The events are free to attend by registering here.